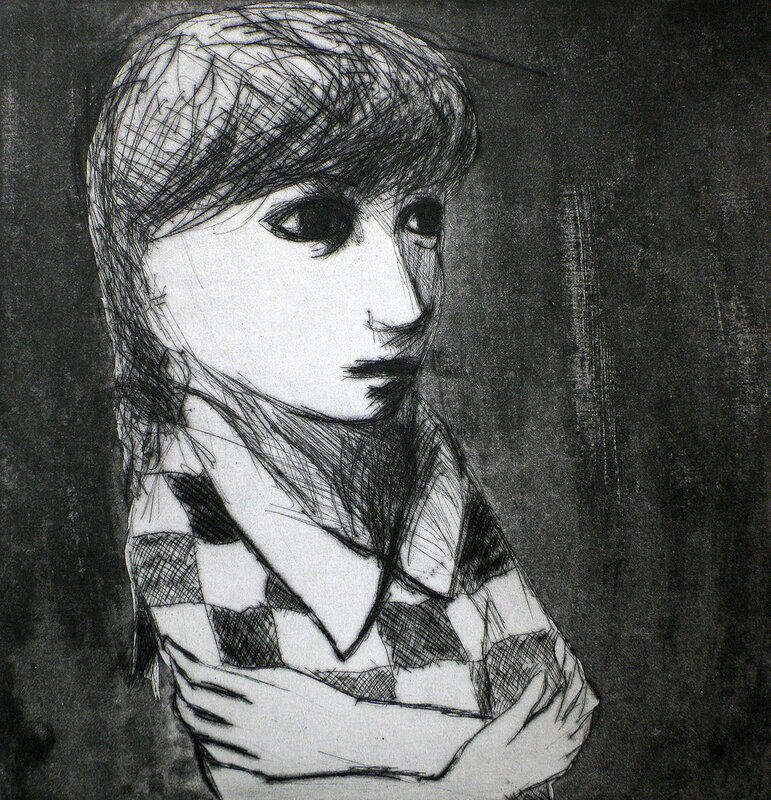 Caroline Magerl is an award-winning and internationally distinguished illustrator, printmaker, cartoonist and painter, who is recognised as a unique and arresting presence. 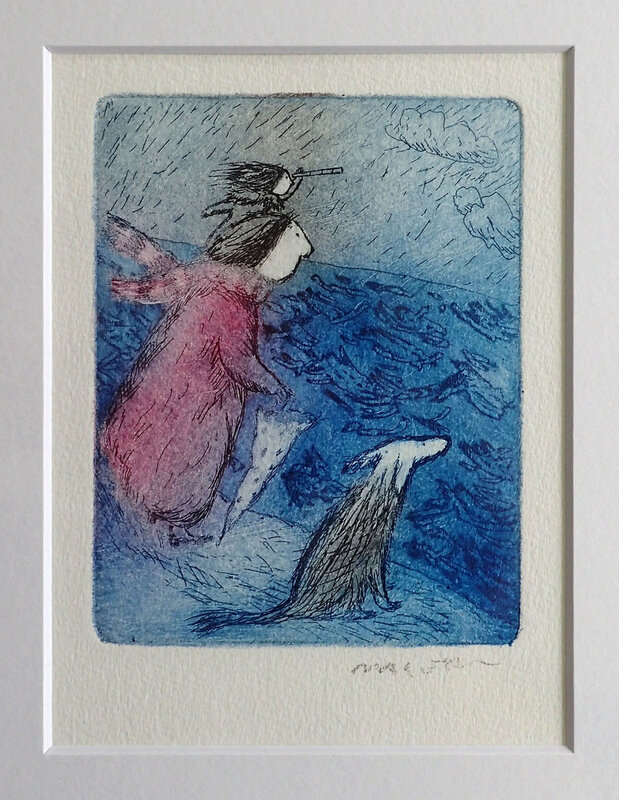 Her work spans from dark, enigmatic oil paintings, through incisive cartoons, to lively children’s book illustrations with etchings that span all these. It has been exhibited in a variety of galleries and art fairs, and celebrated in numerous publications. “...the Mitomel press in my studio has been crucial in developing a stronger engagement with printmaking. The press itself is entirely reliable, well engineered and a dream to use.